Does brown grass got you down? Do overgrown trees have the HOA circling your property? Take your yard from bland to beautiful with the help of an expert landscaper. 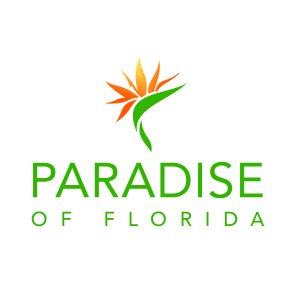 Paradise of Florida is a top landscaping company in Riverview, FL. We'll transform your yard into the envy of your neighbors and the pride of your neighborhood. There's nothing like the pride of a well-manicured lawn. Call 813-374-6425 now to bring your yard to the next level.